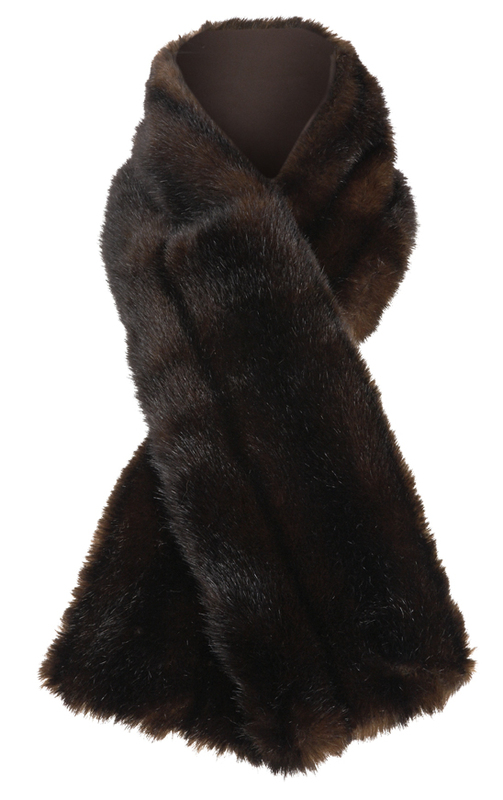 Pippa loved the Suzannah faux-fur stoles so much she bought 2! This week she has teamed her grey fur stole with a military style trench from Reiss. Not only does she look super stylish, but she also looks super snuggly as the temperature drops this week. 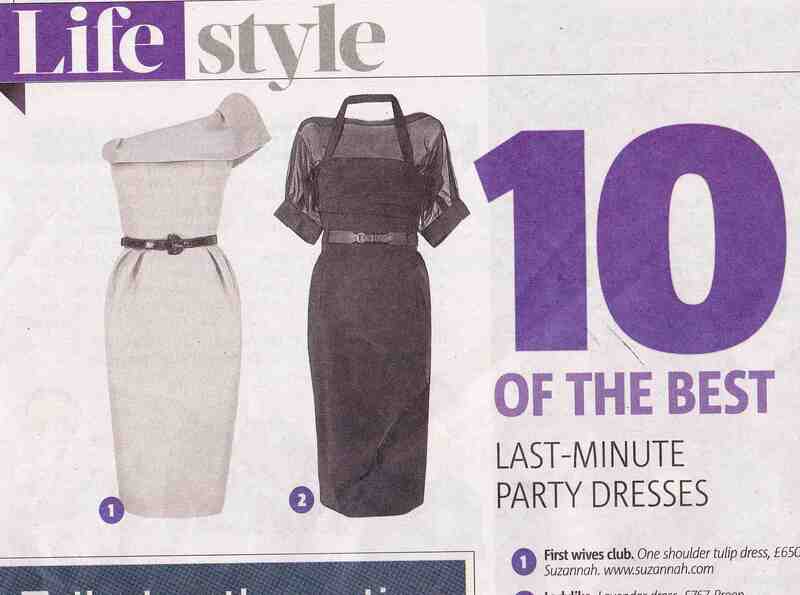 We were so proud this morning whilst reading our daily Metro paper on the tube to the boutique. 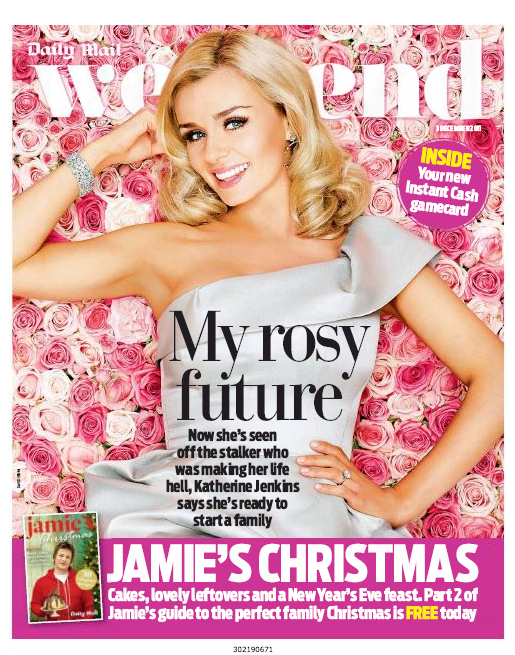 ‘First Wives Club’ no less….x WOW! Pippa was ‘fighting the Monday morning blues’ this week by wearing the beautifully cut soft shift dress to work this week. Made from the finest Italian wool crepe with a silk collar contrast, the Peter Pan collar dress is the perfect dress to take you elegantly from work to dinner.